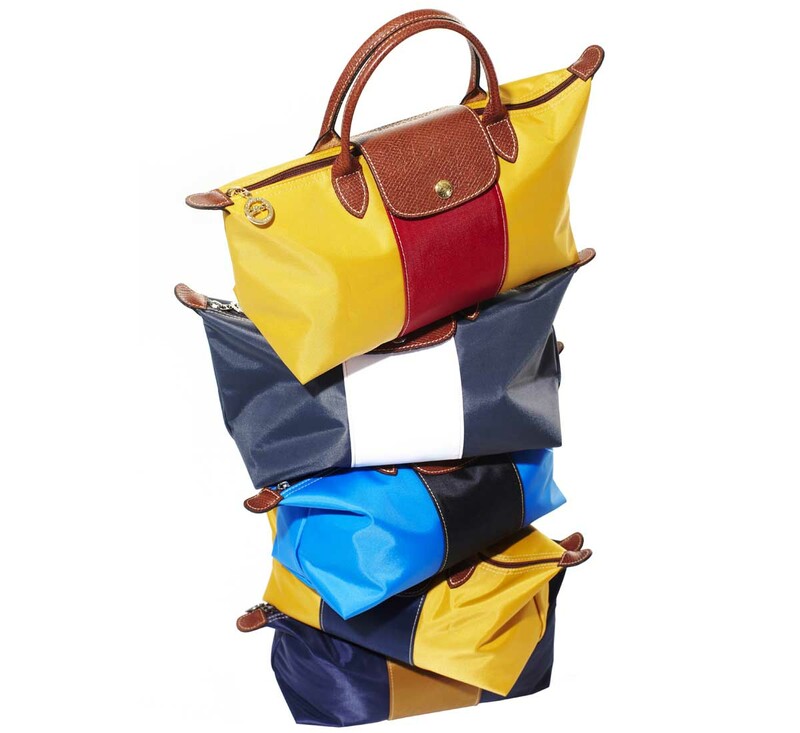 The Fashion Guide Blog : Longchamp, invest in a good quality handbag. As you all know the main goal with this blog is to make fashion more reachable and more affordable so every woman could look good without spending a lot of money in clothes and accessories. That's what motivates me. 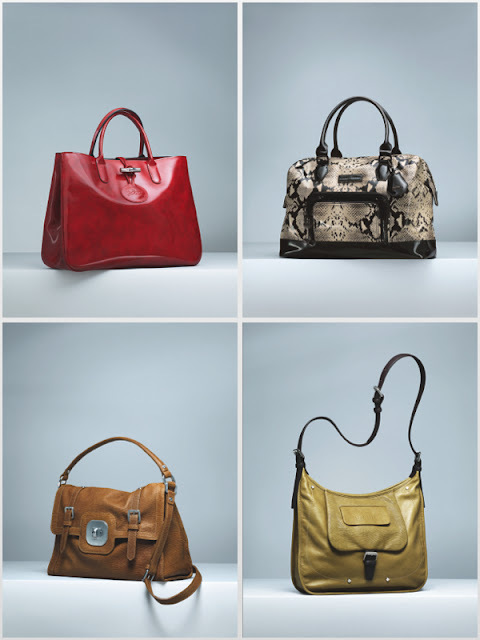 However, there's something a woman should have: a good leather handbag. A handbag that could even take her from daytime to a night out with her girlfriends. If you are looking for this type of handbag Longchamp is your shop. You will find from the famous Le Pliagè to the model 3D and even the line created by Kate Moss, in different materials and colours and patterns. Last week I was invited to visit the Longchamp showroom in Lisbon to get to know the new collection for Autumn 2013. If the collection for this summer is being a huge success, the new collection will be the same. For Autumn 2013 Longchamp revisits its icons, turns the spotlight on its iconic bags – the designs which have accompanied its evolution into an international luxury house. In addition to their enduring appeal, these bags share another quality which is, perhaps, the true definition of an icon: though they may be interpreted in many different ways – in new formats, new colours, new materials – they remain essentially themselves. Instantly recognizable. Universally desirable. The Roseau was where it all began. A simple, sophisticated shape, highlighted by a bamboo toggle. Having celebrated the bag’s 20th anniversary in style with the Roseau Héritage, this season Longchamp debuts the ROSEAU BOX. This new tote comes in patent calfskin with a gorgeously glossy, transparent finish which reveals the leather’s delicate patina and enhances Autumn’s most sumptuous shades: dark Aubergine, warm Cumin, intriguing blue-green Cedar and rich Carmine. 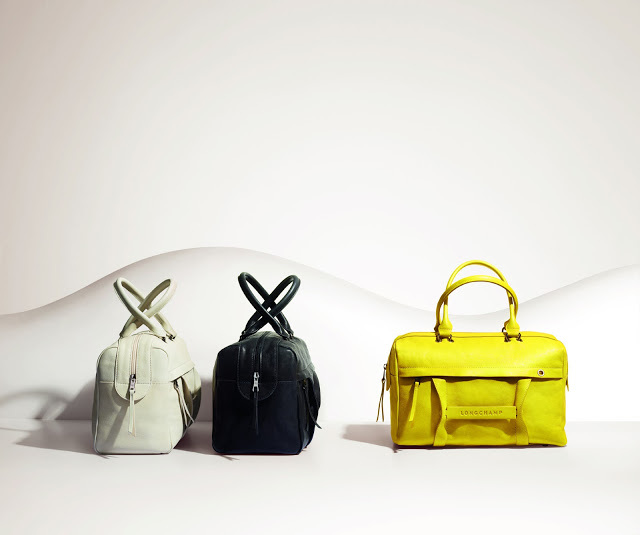 Available in two sizes, the smaller of which has a removable shoulder strap, the Roseau Box is signed with the Longchamp racehorse in its familiar leather oval and – naturally – the emblematic bamboo toggle with a bright nickel finish. almost overnight. Trends pass, but the Légende lives on, balancing its timelessly stylish shape, inspired by vintage doctor’s bags, with fun and fashionable finishes. For Autumn 2013, the extravagant LÉGENDE VERNI combines mirror-effect patent calfskin with the season’s exotic animal prints: panther in opulent plum tones and python in graphic black and off-white. Named after the most glamorous of literary heroes, the Gatsby epitomizes the allure of masculine-feminine style. The pure elegance of its design is crystallized in its bold square lock, which naturally also signs the more relaxed GATSBY SPORT. This supple, destructured satchel with its wide front flap and buckle-down straps now comes in a new leather – lizard-styled sheepskin – whose “worn-in” patina and classic Black and Cognac shades add to the vintage appeal of the line. Joining the two existing shoulder-carry styles, a new smaller satchel is designed to be slung across the body for a casual, urban look. Inspired by equestrian elegance, the Balzane showcases Longchamp’s traditional savoir-faire and expresses the energy and modernity of the Longchamp woman. The line’s signature saddle-style flap – revisited in lizard-print cowhide – is the standout detail of the supple BALZANE ROOTS hobo bag, which for Autumn 2013 is interpreted in three elegantly muted shades: Mauve, Taupe and Cumin. Contrasting smooth mocha leather trim adds fashion flair to this chic, sporty design. Clockwise from the top: The Roseau, The Légende, The Gatsby, The Balzane.